Is it notecard or note card? 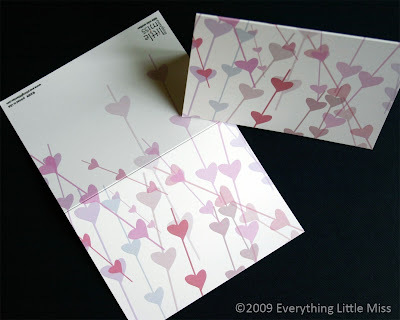 Penny - who said she would send a note~card to her sister and she loved these Scattered Hearts cards. Ditto. Penny - please email me at jamiesrabbits@gmail.com to collect your swag!